To get help from the Consumer Bankruptcy Project, call 212.626.7383. 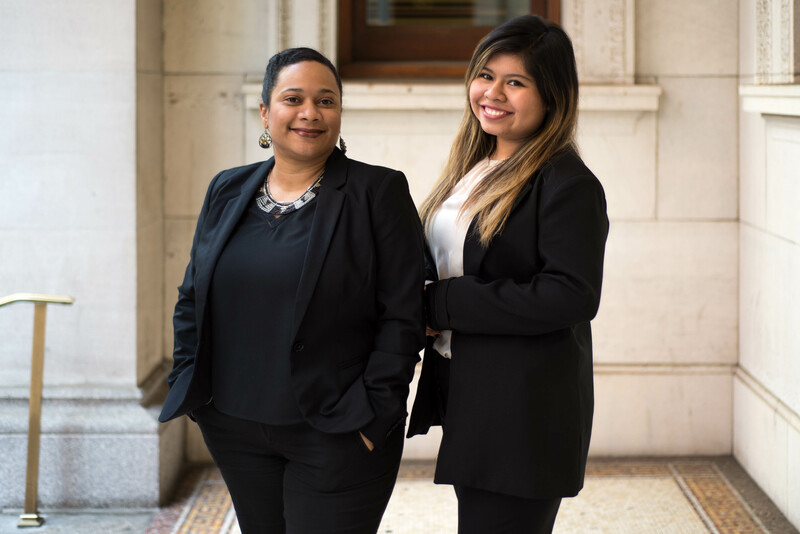 The City Bar Justice Center’s Consumer Bankruptcy Project provides free legal assistance to low-income consumers in New York City. We help New Yorkers with outstanding debts, assist debtors filing pro se bankruptcy petitions, and provide pro bono representation to debtors in contested matters. This Project allows clients who would otherwise be unable to file or retain counsel to reorder their finances and get an economic fresh start. We recruit, train, and mentor volunteer lawyers to advise low-income consumers of their rights and responsibilities regarding outstanding debts. Where appropriate, volunteers prepare the forms and schedules necessary for debtors to file pro se Chapter 7 cases and advise them on the steps needed to successfully obtain discharge. We also oversee the Bankruptcy Pro Bono Panel, which provides pro bono representation in matters referred by bankruptcy judges of the Southern and Eastern Districts of New York. The Panel is comprised of volunteer attorneys who represent pro se debtors in discrete contested matters relating to their Chapter 7 cases, such as the discharge of student loans and stay relief. Ramona Morel directs the Consumer Bankruptcy Project.